Compatibility: Requires iOS 6.1 or later. Compatible with iPhone, iPad, and iPod touch. Blackjack or 21 is a card game played all over the world at casinos. 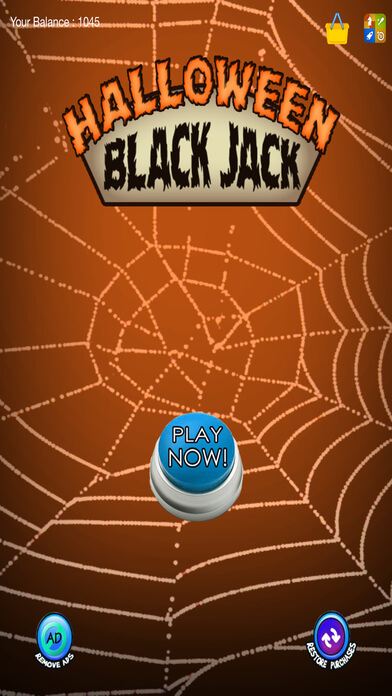 It’s Halloween so we bring a Halloween themed game to your iPhone or iPad. 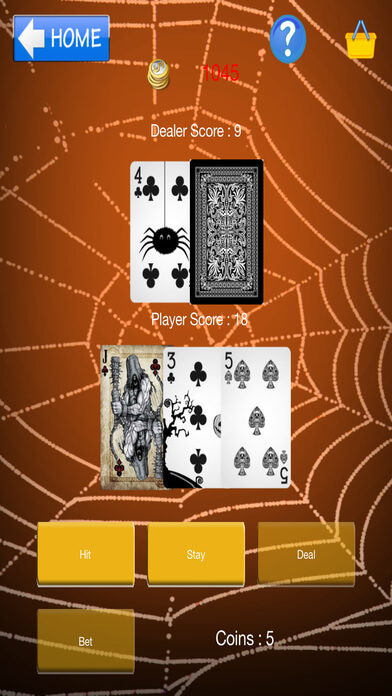 This game will keep you engaged for hours. 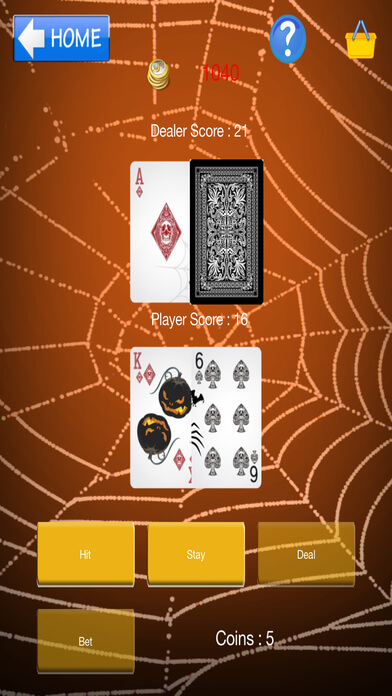 Feel the thrill of winning big bucks while in the spirit of Halloween.